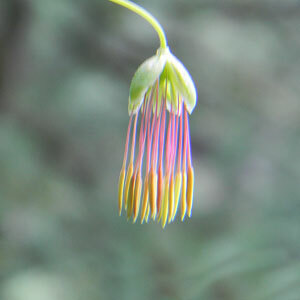 Found among rocks and open grassy slopes. 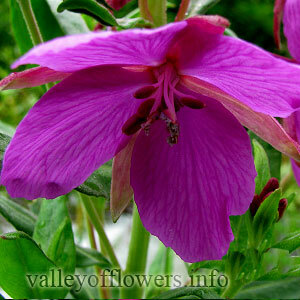 You can find it in abundance in Valley of Flowers provided you visit in July, especially before last week of July. Generally it comes before the three other major flowers Geranium, Campanula Latifolia and Polemonium which paints the Valley of Flowers in Blueish purple color. 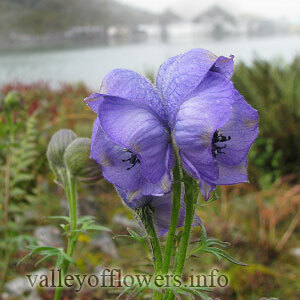 This flower give Valley of Flowers its white patches over the green background. Following are some of the pictures of the Anemone tetrasepala,hope you will like them all. If yes do not forget to comment or share with your friends.